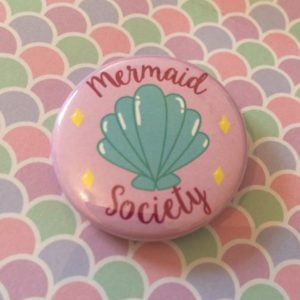 View cart “Mermaid Society Badge” has been added to your cart. 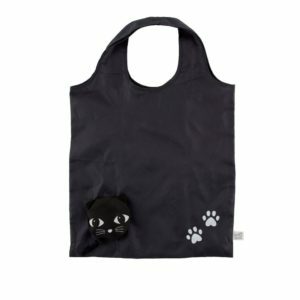 A cute (and handy) way to carry your shopping! 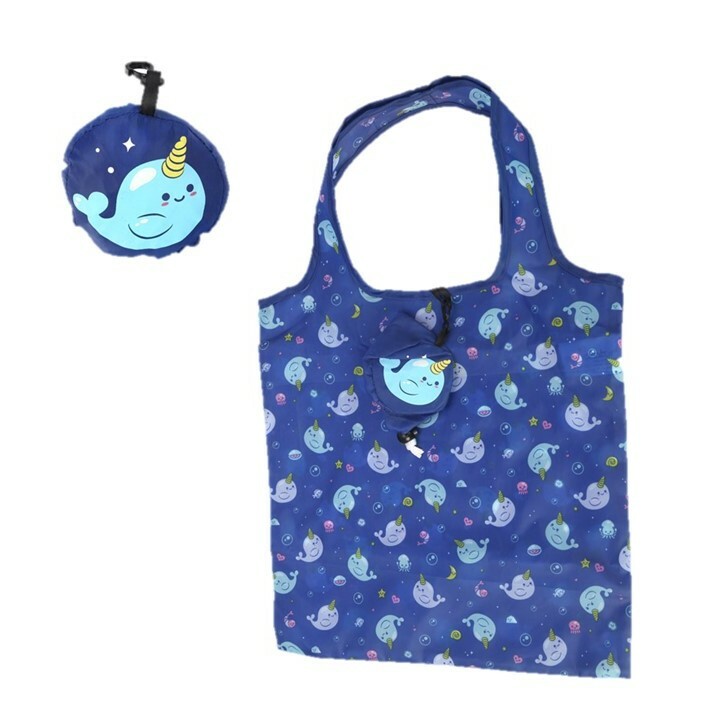 This narwhal bag folds up in itself to leave one adorable, smiley narwhal. 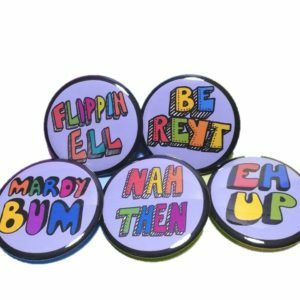 Measurements: 36.5 x 55cm approx.